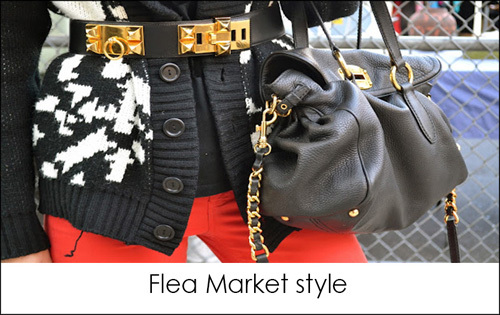 The Paris Flea Market is open only on Saturdays, Sundays and Mondays. Every one is entitled to find its dream object starting €2 to… €1 400 000 (we’ve checked). 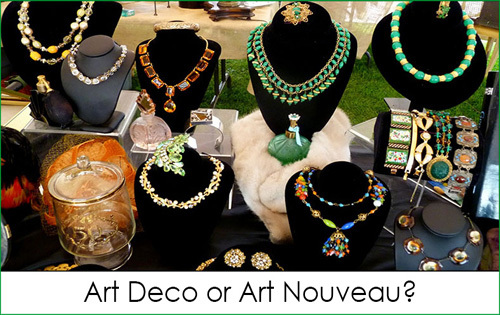 From Vintage Channel Bags to modern jewelry or old French prints and painting. 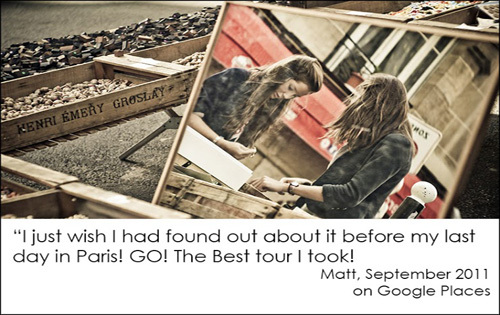 The Paris flea market is the largest antique market in the world. It comprises some 2,500 stores, spread across 15 markets. You will find our review of each one of them on this website. 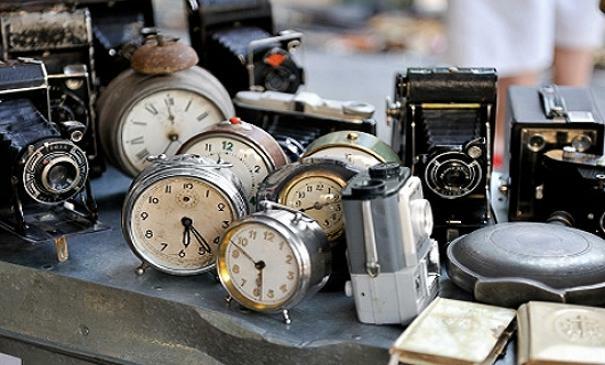 The Paris Flea Market is not easy to find, and once you there it often feels like a maze with many hidden treasures. Make sure you check out our map and recommendations to get there our map and recommendations to get there before you raid the market. 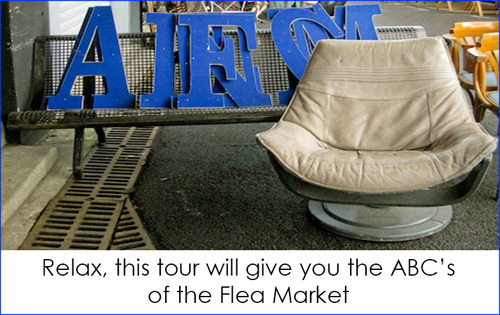 For those who wants to enjoy the best parts of the market the easy and safe way, tours of the Paris Flea Market are planned every weekend. 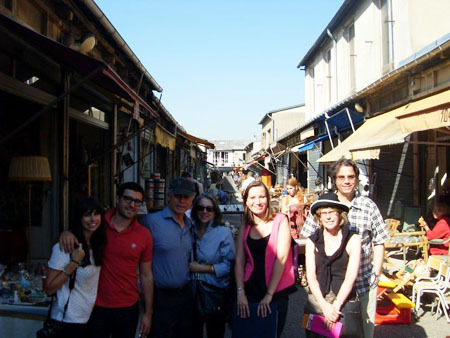 On those tours, you see the full range of the Flea Market, your guide is a Parisian, a local art buff who will give you the tools to comfortably shop and explore all of it on your own. The Paris Flea Market organises every weekend a great insider tour with a local guide who knows the history, the merchants and the best tricks to bargain and get the best price on what you’ll want to buy. Book your tour now. Even though it’s one of the most visited attraction of Paris, the Paris Flea Market is not that easy to find, from the closest subway there’s some walking to do, make sure you check the official map of the Paris Flea Market before you get there. SEE THE MAP HERE. 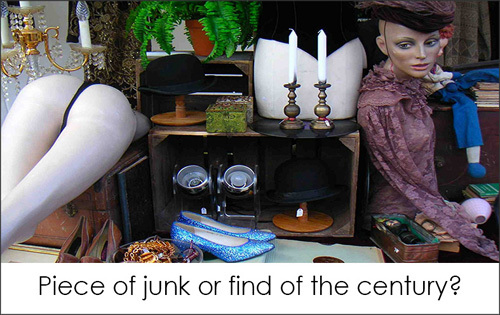 The Paris Flea Market is actually composed of many different markets. 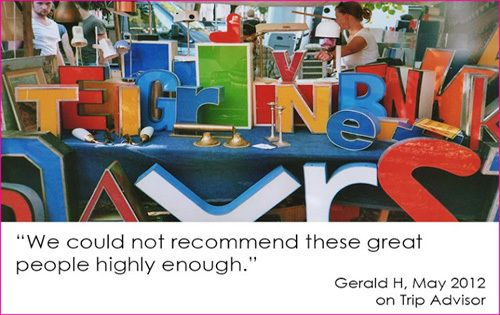 They all have their speciality, we know them all and we rated them for you to pick the markets that will suits you the best. 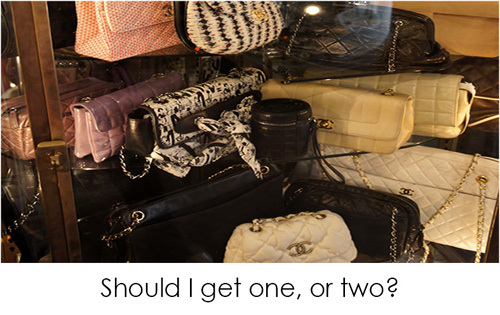 Find out in which market you will find your dream object, the perfect purse, the piece of China you’ll need to complete your collection or simply the perfect souvenir for your relatives.